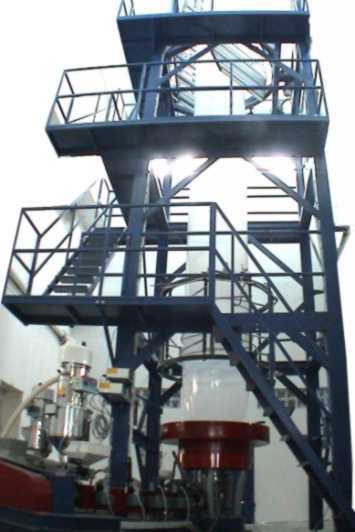 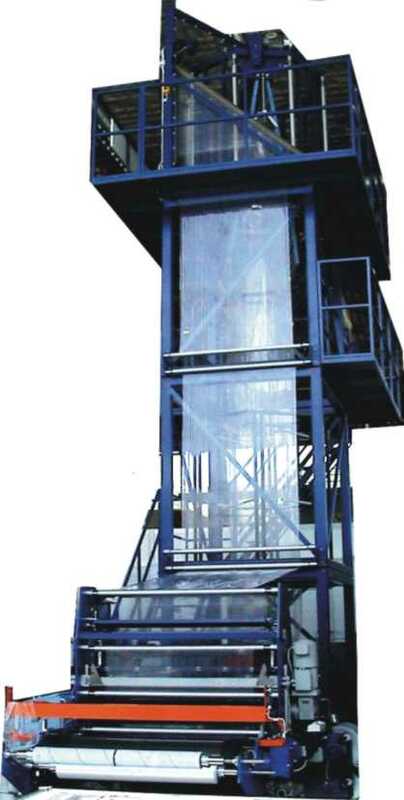 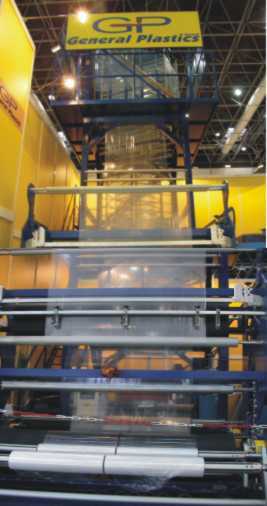 Complete blown film systems for single or multi-layer films up to seven layers of HDPE, MDPE, LDPE, LLDPE, MPE, EVA, PP, PA, EVOH, PET, PS, Ionomers, Blends and Reclaim. 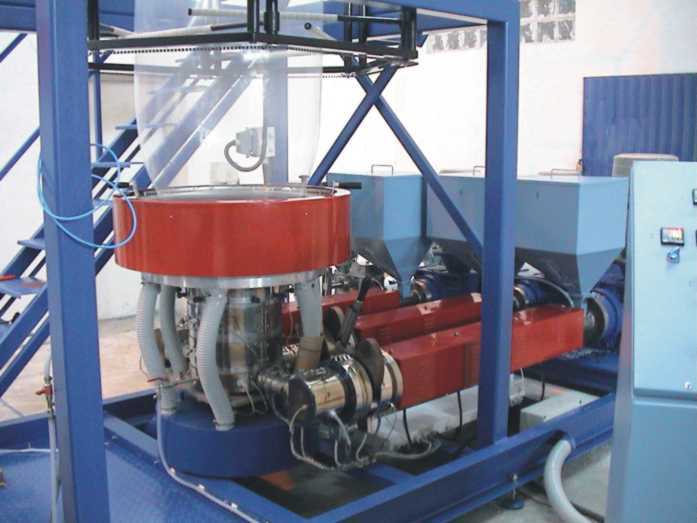 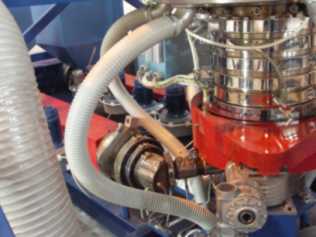 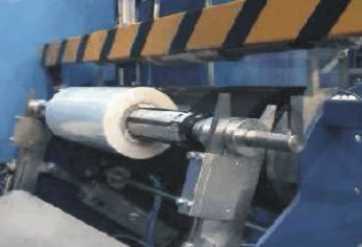 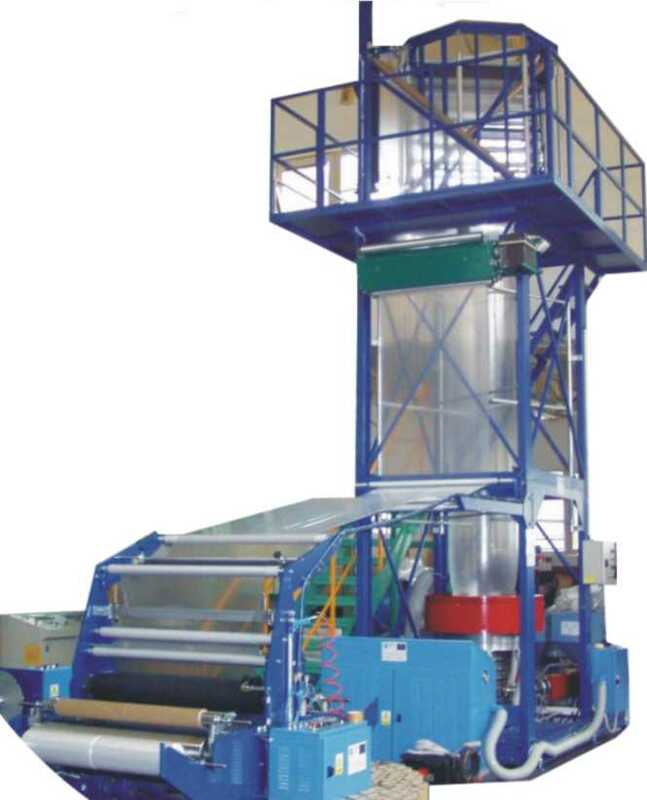 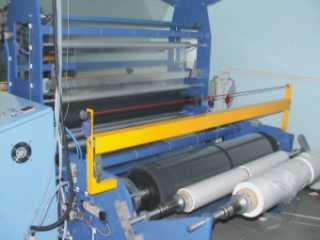 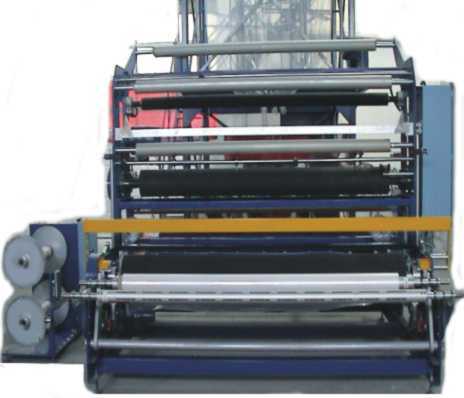 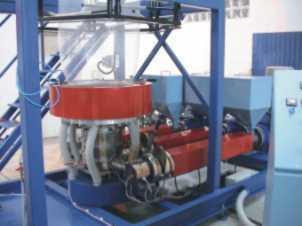 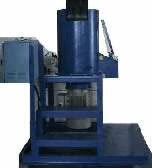 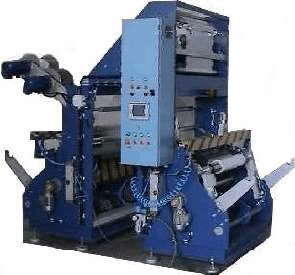 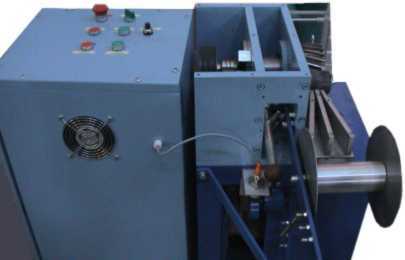 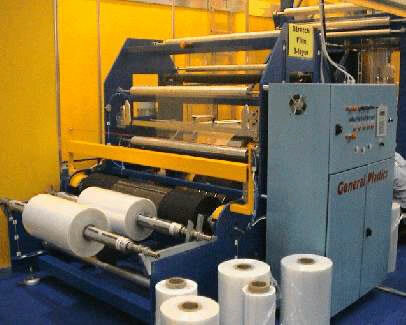 The BLOW FILM EXTRUSION LINE is the most important for General Plastics. 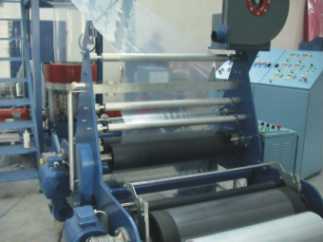 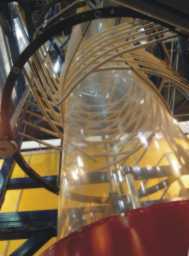 Our experience in this field is the result of many lines sold all over the world. 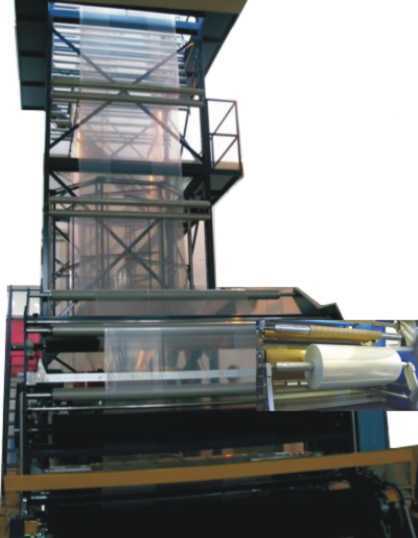 We can offer to our clients a complete range of films extrusion lines with the most advanced technology. 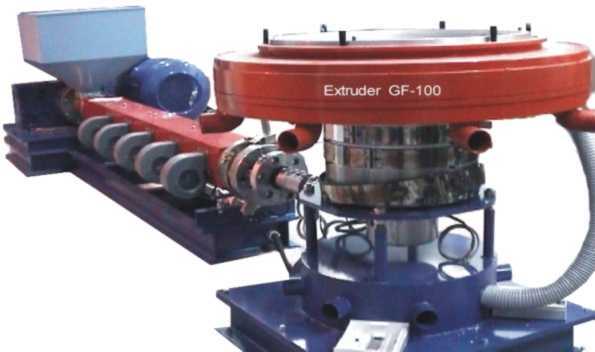 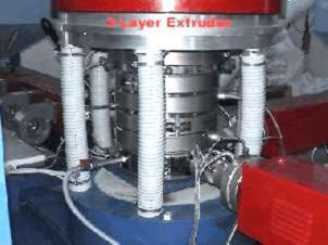 The extruders are outstanding for their performance characteristics: high productivity, excellent material plastication, efficient temperature control of the barrel, speed control by inverter, low energy consumption, dependability and application flexibility. 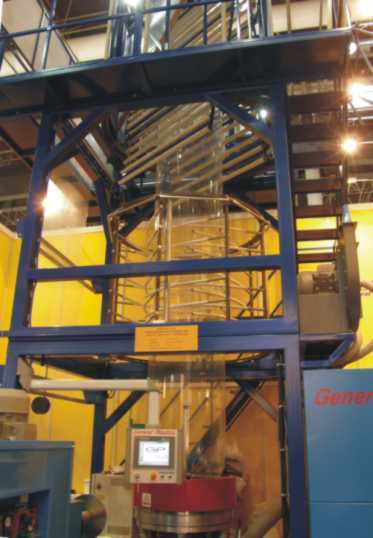 Centre-fed BLOWING HEADS are with spiral-type mandrels. 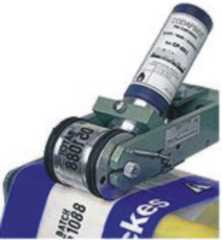 Available in stationary or rotating version, single-layer or multi-layer. 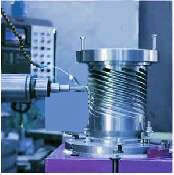 Body and dies are made of special steels. 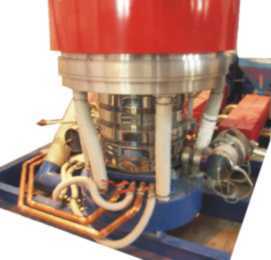 COOLING UNITS for external bubble cooling, consisting of cooling rings with their blowers, air hoses and boxes. 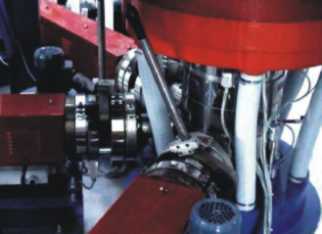 The rings are made of aluminium. 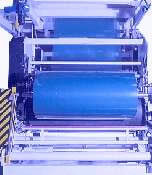 TAKE-OFF UNITS are available in several dimensions and versions. 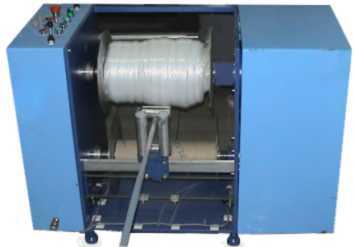 WINDERS available in several dimensions and version, single or dual- station, economical design or semi- automatic. 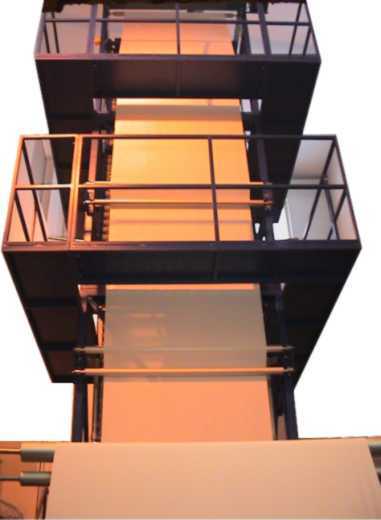 Our CONTROL is extremely practical and easy to use. 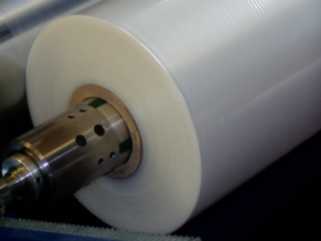 The real saving in raw materials, the constant quality on the film being made. 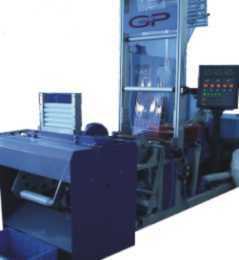 Important part of G.P. 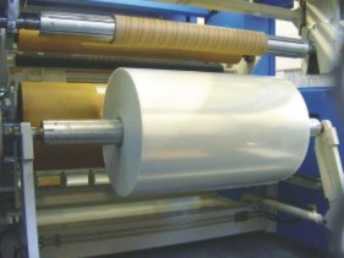 Extrusion product range, multi-layer blown film lines provide solutions for industrial and food packaging, as well as for technical and agricultural applications. 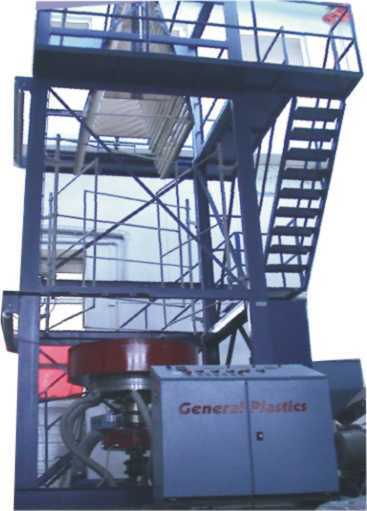 We can offer you complete range of machinery and lines for LDPE, HDPE, LLDPE, Metallocene, PA, EVA, PP, EVOH, and special resins. 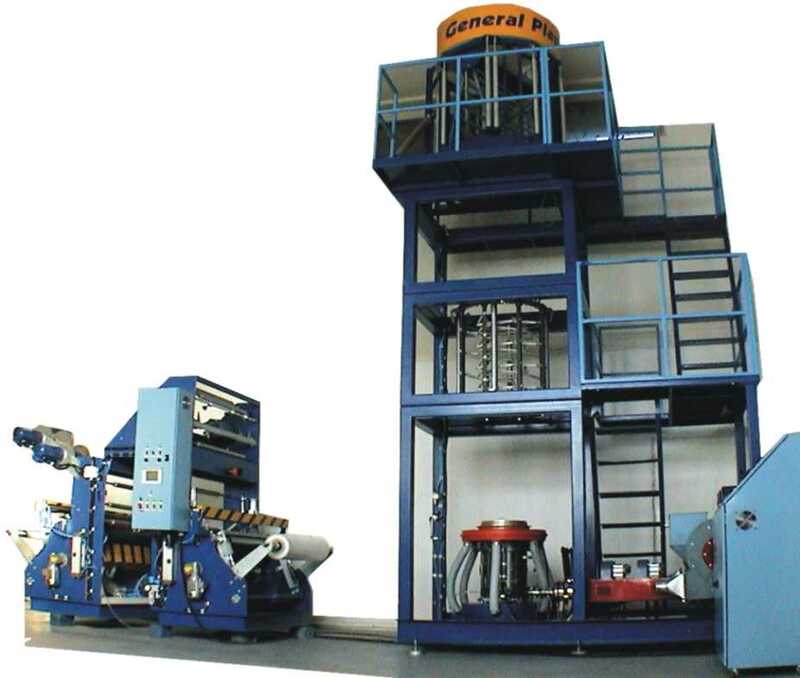 We can deliver a taylor-made line designed in conformity with specific production targets and quality standard of the client. 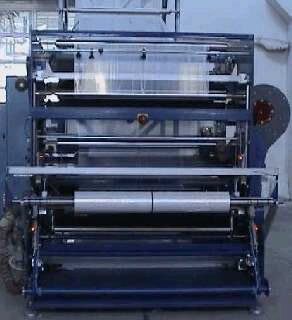 A successful company is carried by excellent ideas - ideas with the dynamics to give the company meaning, growth and future. 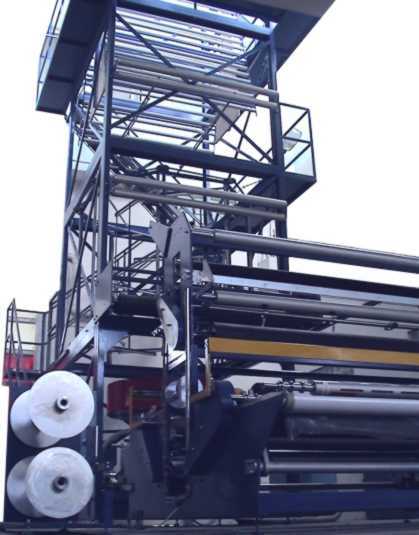 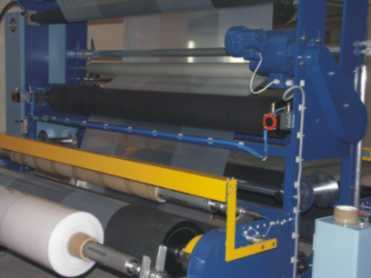 With our extrusion lines you can produce stretch film, thermoshrinkable film, film for production of various types of bags, diapers,food packaging, coextruded film for the most diversified packaging applications and for agricultural applications. 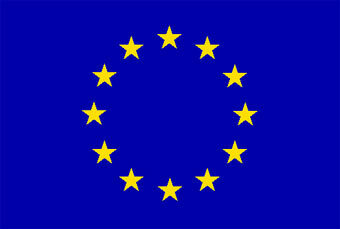 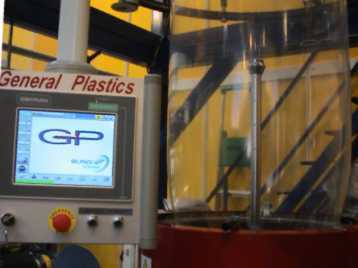 All machines MADE BY General Plastics in Europe.